There is two folder: Full and Slim Firmware. Full including all zenUI apps, Slim without ZenUI apps but you can download later via playstore. 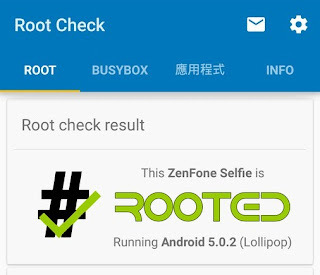 Done your Zenfone Selfie is Rooted. After root with this method, your zenfone selfie will not get update. You need to re-flash with original firmware via adb sideload.